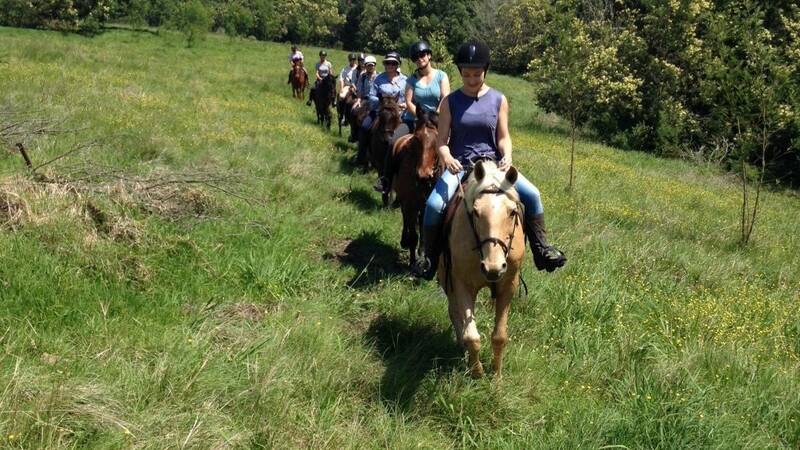 Enjoy a half day on the Crags Wine Route on horseback. Explore the beautiful vineyards, Fynbos and forest whilst tasting local wines and accompanying delectable fare. Choose one estates from this list of five wine estates in this area : Bramon Wine Estate (open every day), Redford Lane Wines (open Tuesday – Sunday), Lodestone (open Tuesday – Sunday), Kay & Monty (open Tuesday – Sunday) and Newstead Wines (open Tuesday to Saturday). 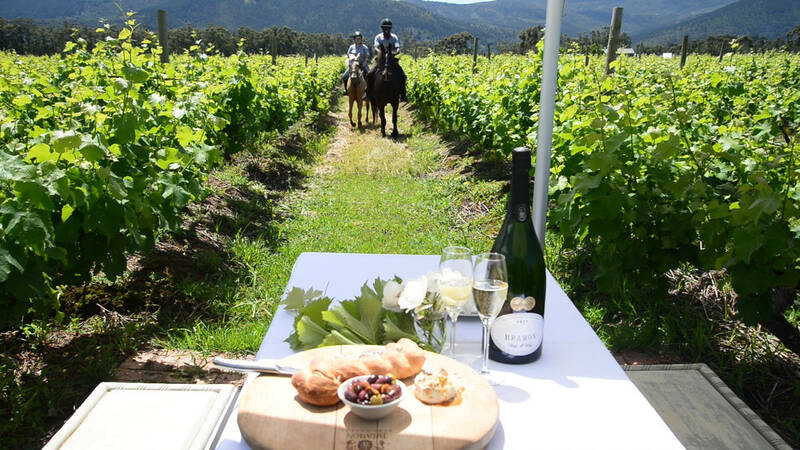 Choose one estate as a lunch venue.